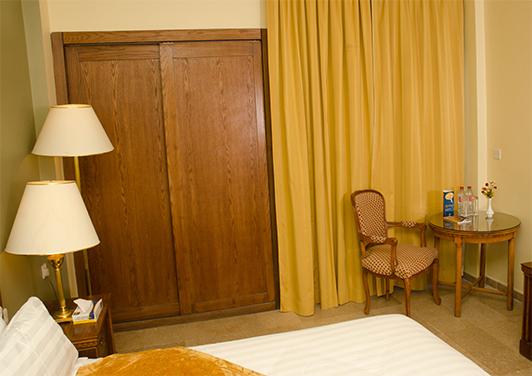 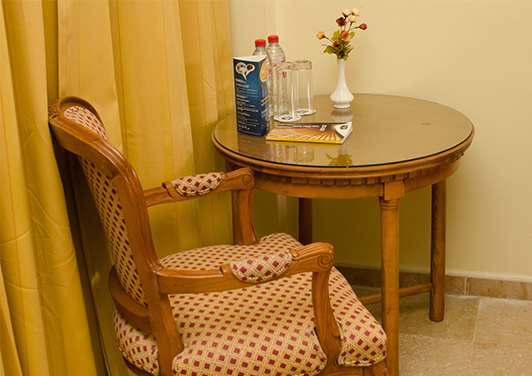 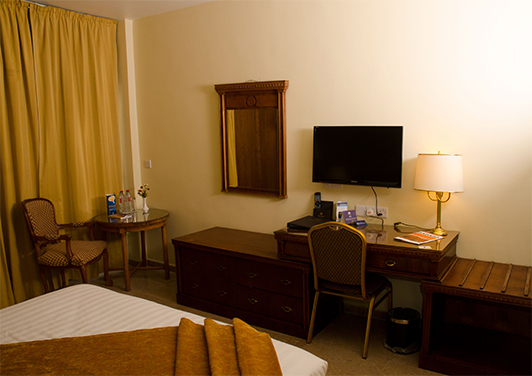 Quiet and comfortable room equipped with a full range of facilities and services. 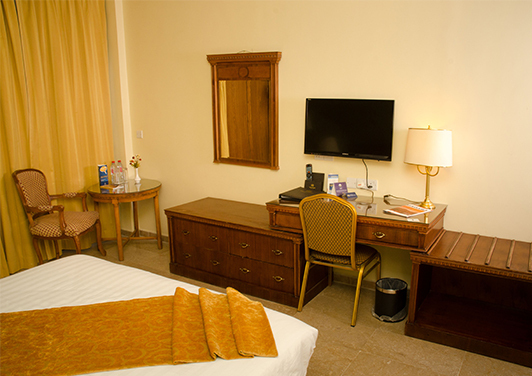 With double or twin beds all rooms have a classic, comfortable and functional decor private terrace and specially designed for the enjoyment of your stay. 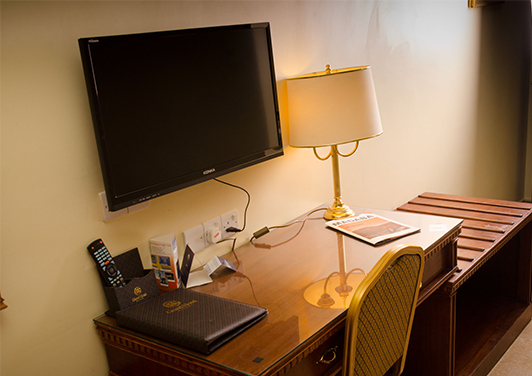 All rooms are equipped with air-conditioning/heating, 32" LED satellite TV, direct-dial telephones, coffee and tea-making facilities, Minibar safe box and hairdryer, balcony and free Wi-Fi available in all rooms.